Bacon to the max! I am still puzzled by the avocados. 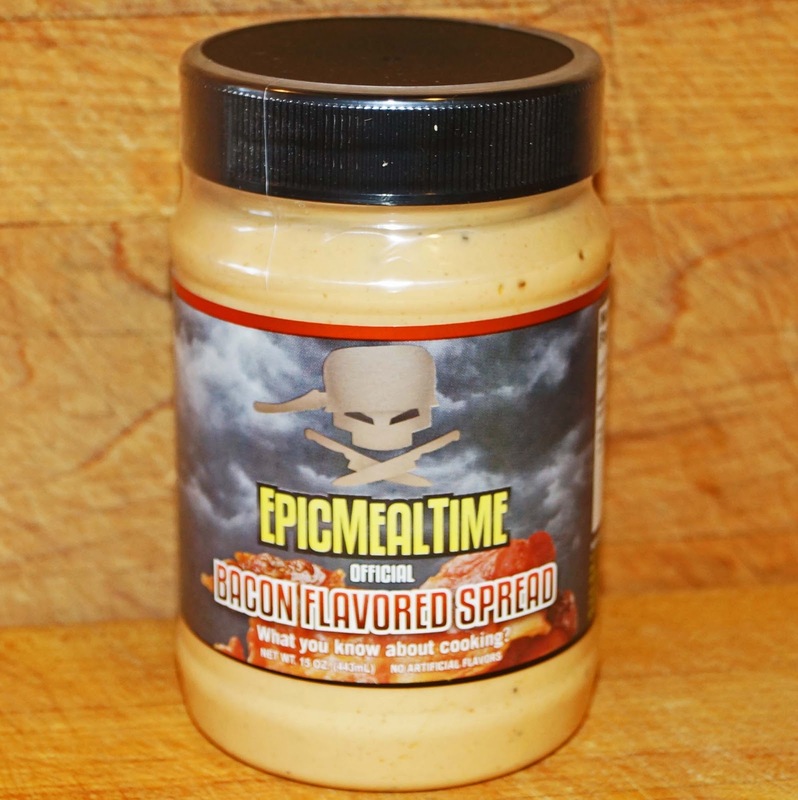 Do they really taste like bacon or is it just another marketing thang? Zoomie, I will keep that in mind.I have put mayonnaise on top of baked salmon to keep in moisture. This stuff is too good for an experiment right now. 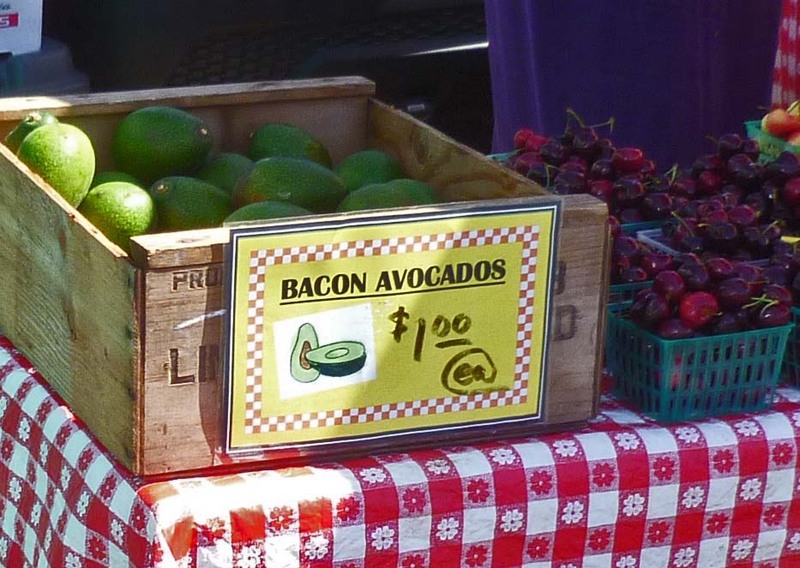 Greg, There really is a bacon avocado. I have to admit I actually used a Hass for the sandwich. 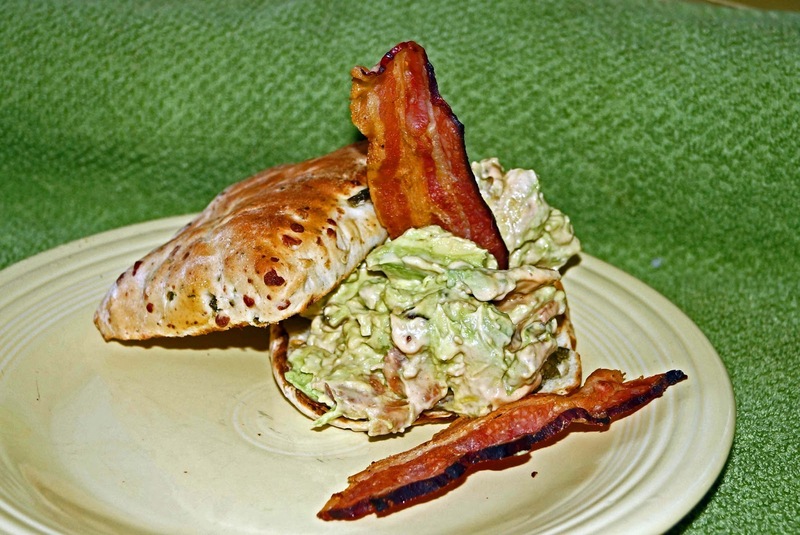 The bacon avocado will be a story for another day. I hate that it's called "spread." How is it different from Baconnaise? And of course, I'm intrigued. Zoomie, they *say* the mayo cooks out, but I doubt it really does. cookiecrumb, It has been a while since I have had the baconnaise. I remember it being thicker and possibly a little lighter in the flavor department. They are similar products made both by J&D Foods. Three Dogs BBQ,Deviled eggs sounds yummy. I took a dollop and used it as a salad dressing last night.